Great Bend, KS - DesignWraps BrandsTM, the world leader in superior quality “Made in the U.S.A” headwear and woman’s apparel has announced new additions to the “Tribal Collection” of their product line. 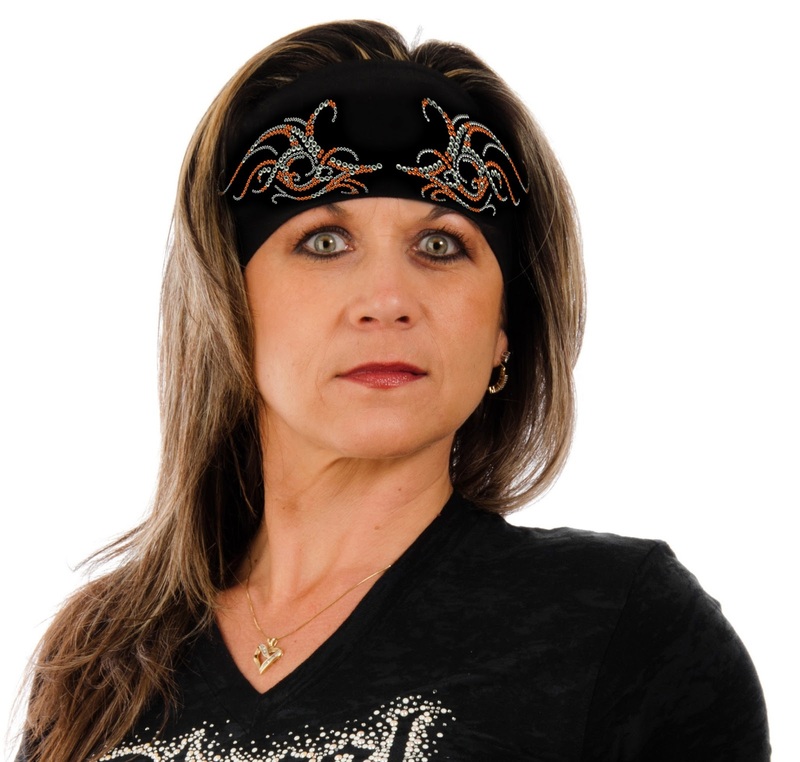 Marketed under their Wraps of Hope brand, the “Tribal Collection” consists of head wraps, head bands and RidersBeanies. 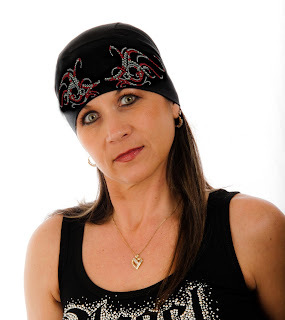 Wraps of Hope is beautifully designed headwear comprised of the finest quality rib knits, burn outs and stretch fabrics in a vibrant color palette of rhinestones centered around black or white as the basic fabric colors. or check them out online at www.designwraps.com.